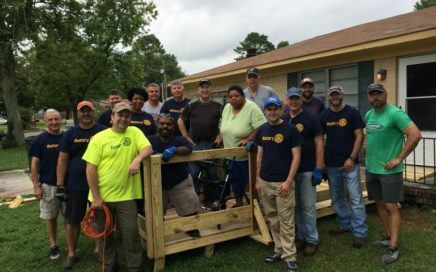 Early summer found us building a handicap ramp for a delightful woman, Ms. Veanice Rice, in Huntsville. 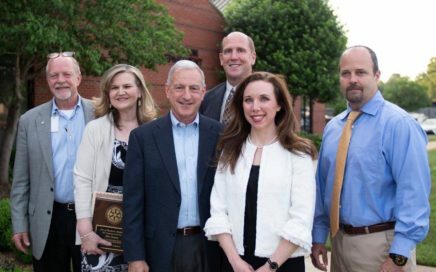 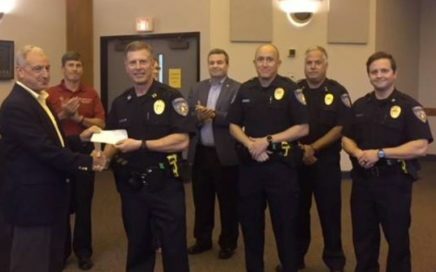 At the May 29th Madison City Council meeting, Rotary President Marc Jacobson presented our $1,000 donation to the Madison Police Foundation to support the Reserve Force. 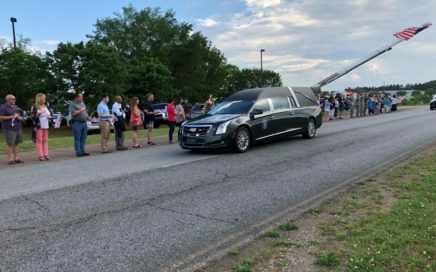 Madison Rotarians joined hundreds of other residents to support the procession of Lt. David Albandoz on Friday May 18. 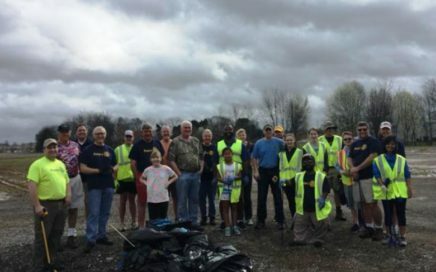 Didn’t we just do this??? Wasn’t it clean when we left it last??? 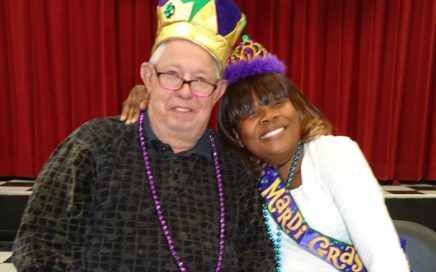 Madison Rotarians hosted the 2nd annual “Steve Croomes Memorial Mardi Gras Party” at Madison Senior Center on Feb. 9, 2018.